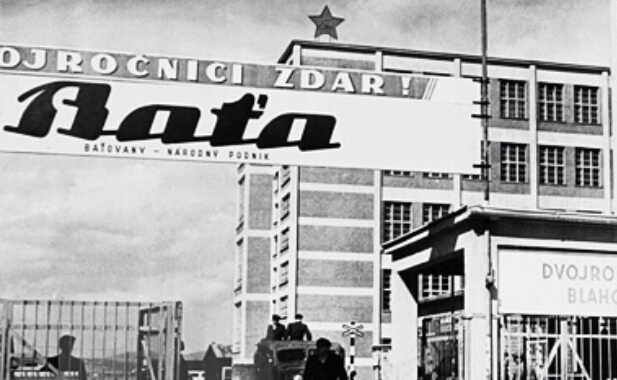 Novesta's production facilities date back to the 1930s, when the famous shoemaker Jan Antonin Bata opened a new factory in the small town of Partizánske in the middle of Slovakia. Over the time, Novesta has become one of the last purely European produced brands throughout Europe. 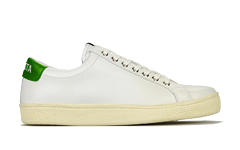 Novesta’s unique sneakers, which pair imaginative design with timeless sophistication, are a recognizable around the world. For Novesta, quality design refers to more than fashion. 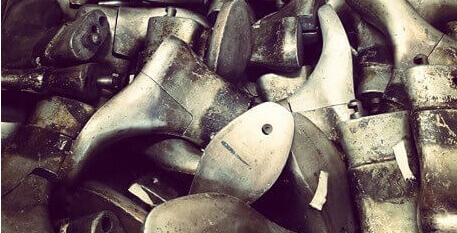 We are dedicated to manufacturing shoes according to the highest environmental standards. That’s why we use materials such as natural rubber and 100% cotton and linen. These materials allow us to produce ecological footwear of the highest quality. At Novesta, we use only certified materials. 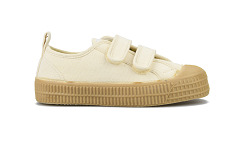 The natural rubber sole is machine-pressed onto the body of the shoe. 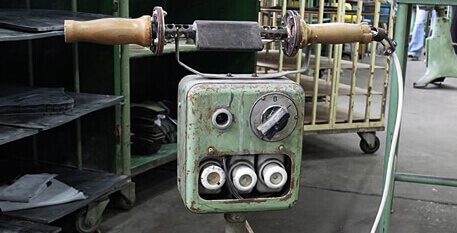 The shoe is then finished by precise manual work completed by skilled craftsmen. 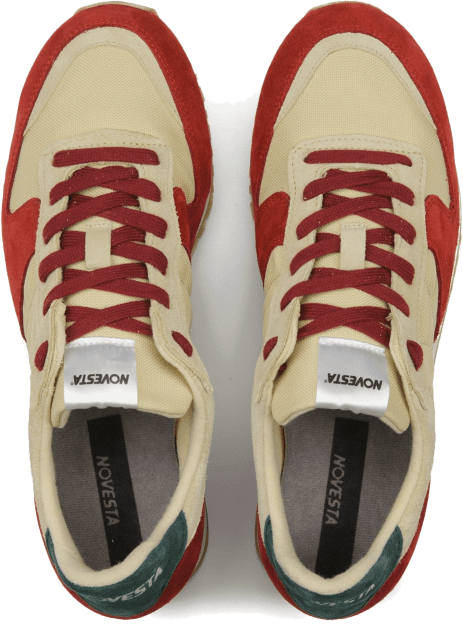 This ethnical and ecological process results in tire marks around the outsole – Novesta’s trademark look! 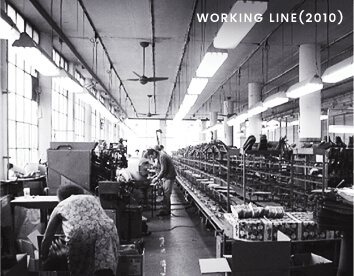 At Novesta, we are extremely proud of the tradition, heritage, and quality of our hand-made shoes. We encourage you to visit our online shop, where you can find and purchase shoes from the latest collection. 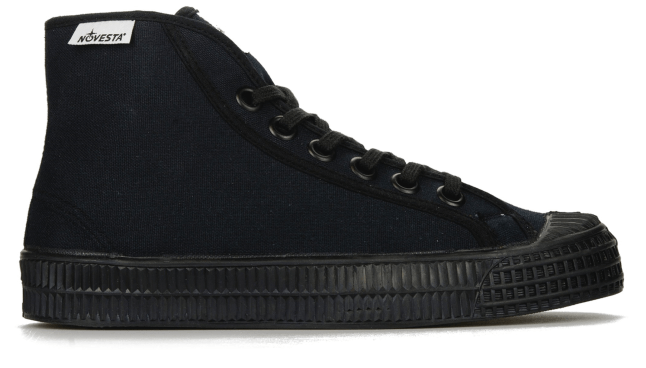 The signature shoe of the Novesta brand, the Star Master still carries the unmistakeable chunky sole and vulcanisation marks that guarantee a true Novesta shoe and its durability. 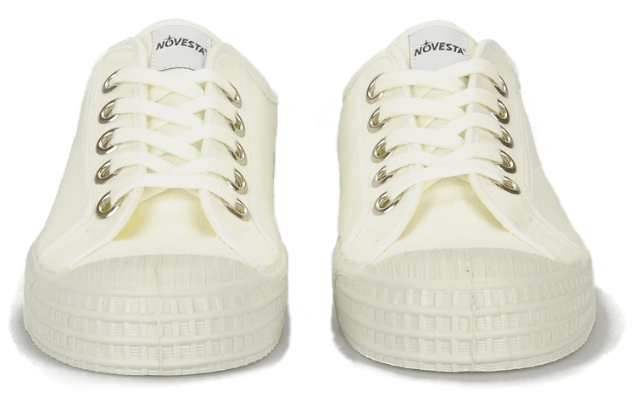 The signature shoe of the Novesta brand, the Star Master still carries the unmistakeable chunky sole and vulcanisation marks that guarantee a true Novesta shoe that can withstand the hardest challenges. Star Master originates from military sports shoes which were produced for half a century in Slovakia and combine comfort with a rugged determination. Every pair is handmade from the finest natural rubber and canvases. The style is recognisable anywhere in the world. The shoe carries the signature ‘Trampky’ logo which marks each pair as a descendant of the true Slovakian people’s shoe. 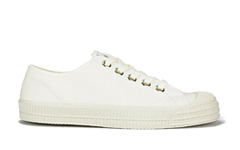 The easily identified silhouette is a true European classic and one of the continent’s most enduring sneaker shapes. The perfect addition to every wardrobe, the Star Dribble hi-top combines our iconic chunky sole silhouette with the timeless basketball boot shape beloved by millions. Either in all-cotton classic or in one of our exciting seasonal variations, the Star Dribble is the ideal shoe for a myriad of looks. 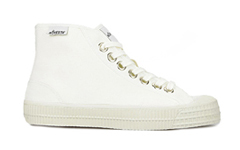 Be it in one of our vivid colours, or classic monochrome, this shoe is your new best friend. 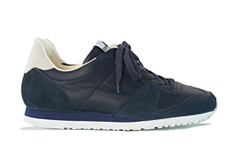 The classic runner style – nostalgic but vital – the Marathon is an elegant addition to the Novesta canon. A wealth of style variations anchored by our signature commitment to the finest material makes the Marathon a sleek essential with a splash of decadence. 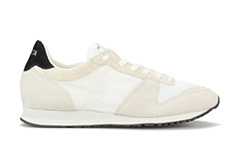 Comfortable, understated but a cut above the rest – the Marathon is a natural investment, in the long run. Originally produced in Partizanske for the Czechoslovakia teamed that travelled to Seoul for the 1988 Olympic Games, Marathons rapidly became a mainstay in Slovakia. With its timeless silhouette, the Itoh is a design classic which echoes from the 80s and resonates for today. Easy to underestimate, the Itoh is a shoe of startingly luxury – leather-lined for comfort and constructed on iconic lines. 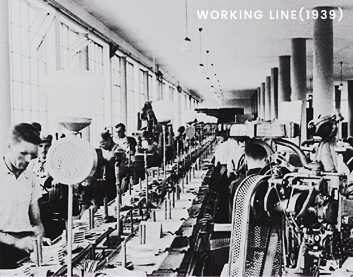 As one of the most reliable manufacturers of tennis shoes for brands in the 1980s, Novesta supplied shoes to German and other European brands throughout the decade. That classic tennis shape is reflected in the Itoh but the shoe enjoys the technical updates modern wearers demand. Industries across Europe have long relied on Novesta’s painstakingly high-quality production of rubber boots and other rubber products. 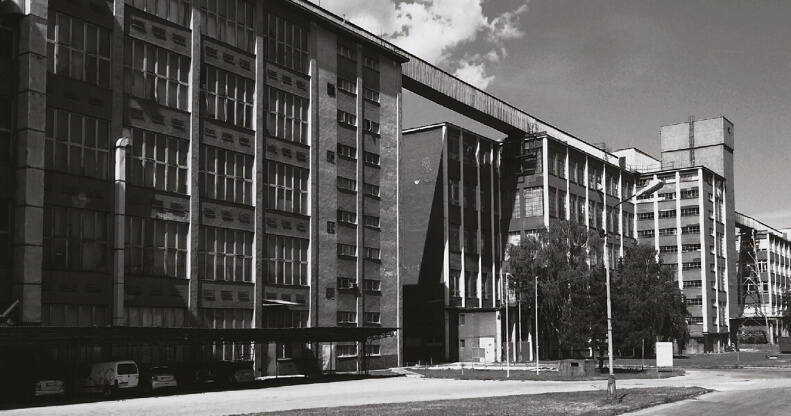 From automotive firms, to rainwear suppliers and industrial footwear manufacturers, our factory in Partizanske is a watchword across the rubber industry. 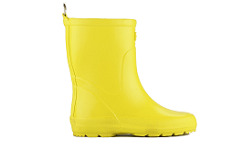 Our rain boots are made from high quality all-natural rubber. The cotton-lining is slid onto the boot-tree and the natural rubber is fitted to the pattern in sections. The boot is then ‘baked’ in the vulcanisation tank for an hour at 140C. For this reason, all our linings are 100 % cotton, any artificial materials would simply melt during the ‘baking’ process. Once the boots have cooled down, every pair is tested by hand to ensure it is completely waterproof. Leftover rubber is remelted and reused. 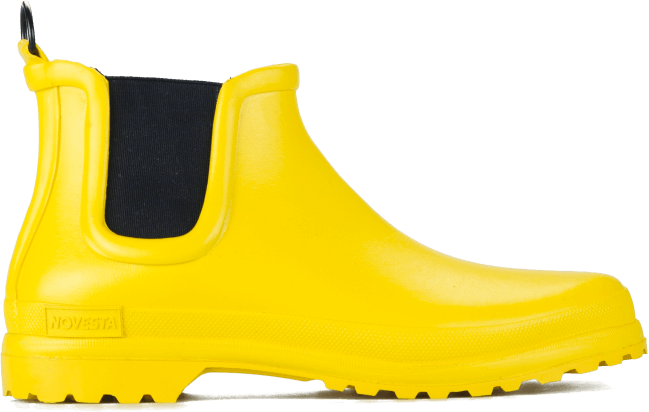 There’s no waste with Novesta rain boots. 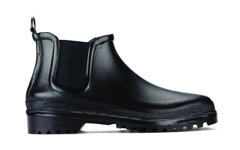 And our Chelsea rubber boots are the latest iteration on our rainwear line. Elegant, practical and Novesta designed and made. 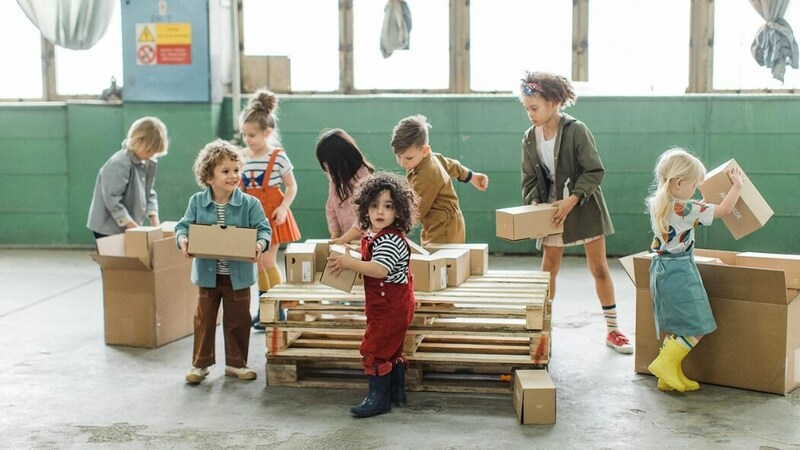 Novesta sneakers and rain boots for kids handcrafted to the highest standards. Novesta launched collection for kids in 2017.